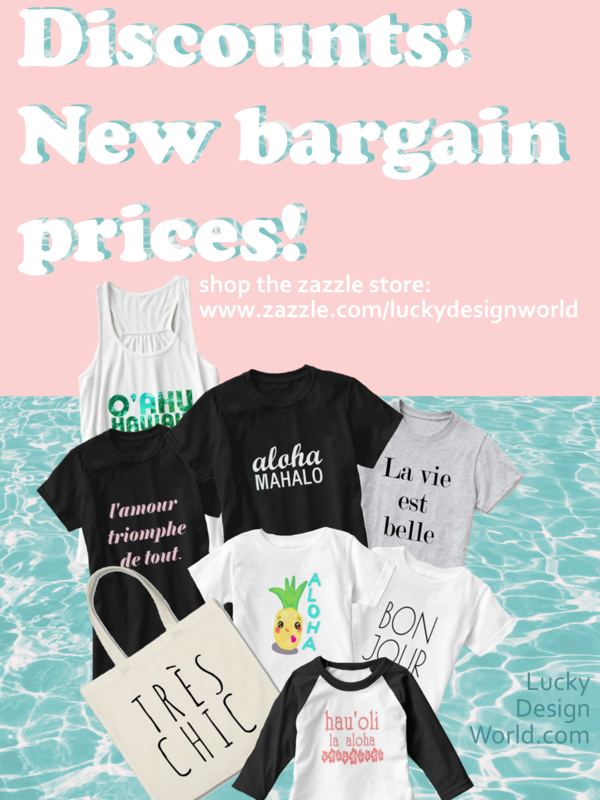 Remember to visit the store on Zazzle to see that all prices have been discounted! Find your new favorite designs today! “À vaillant cœur, rien d’impossible” means in French: “To a valiant heart, nothing impossible”. Valiant is another word for strong, courageous & brave. Bring these beautiful words into your everyday life or bring them to a friend or family member as a gift. In itself, this is a wonderful mantra to remind you of your own lionhearted days. Aloha means in the Hawaiian language “hello” and “goodbye”, but it also is a loving expression of peaceful joyful sharing of the present moment. Mahalo in the Hawaiian language means thank you and general expressiveness of gratitude. 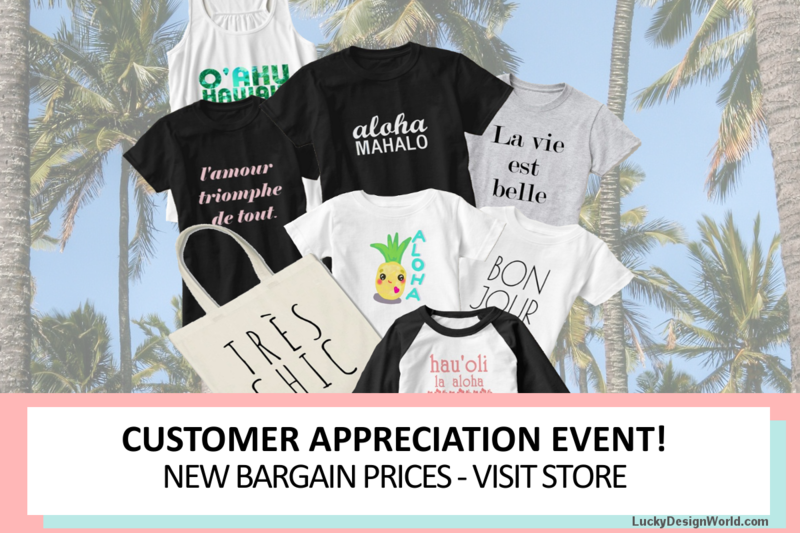 Words with meaning, words with positivity presented in a timeless mix of fonts to display the island lifestyle and love of all things Hawaiian. This design is presented with a cheery bright yellow to remind you of summer and sunny days. A sophisticated pink and mauve marble business card with white hue font to boldly, proudly and elegantly display your name ( in this design it’s double spacing to have a wider reach across the card). The reverse side the symmetrical element of double spacing is for your profession. The minimal element is displayed with the office address and the other side is your telephone and email address. All you have to do is fill in your information and you have a sophisticated business card to make a successful first impression. Minimalist, Elegant, Sophisticated – this modern design has that appeal. The circle motif represents a gold coin with a monogram option! Underneath, your full name is centered for a more memorable effect and then your profession in italics….. (please note, this is a faux gold digital design of a golden sheen, it’s a “gold look” not made with real gold) The gold look provides a modern, contemporary and luxe design with a black background. The text is modern and fitting for a consultant or stylist. The centered text is in a complimenting hue. Simple . Sleek . Striking . All of which is memorable. This design is a template. Add your information + your done! “have a successful and prosperous business year ahead” – best wishes from Lucky Design World! A typography design to celebrate the season of a Merry Christmas with a cool, minimal, elegant font and in French. Here is the option of a rich evergreen forest hue as a background hue to compliment the snowflake hue of the bolder and larger text variation of “Joyeux Noel” which is French for Merry Christmas! Great as a modern gift for happy holidays and during the winter season! 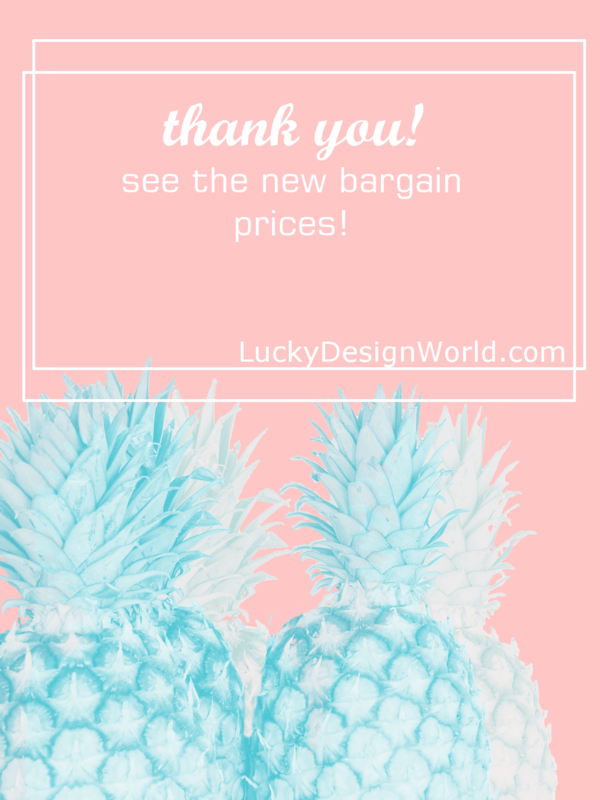 remember to use one of Zazzle’s promotional codes to save! Thanks again for being a customer! Have thought about blogging yourself? If yes, then I’d have to recommend using Siteground because they provide safety along with speed. With brilliant and excellent customer service – they know their stuff and are going to help you along the way! Not to mention, great bargain prices ! Try Siteground today!